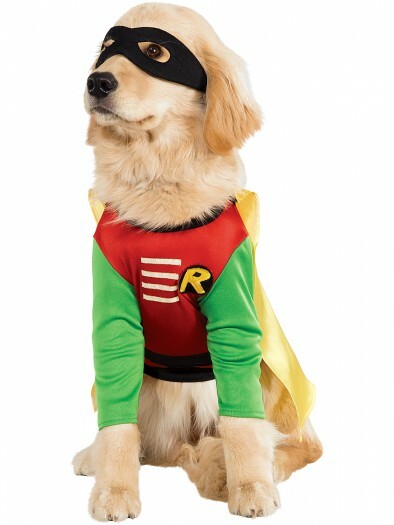 This pet marilyn monroe costume is a celebrity costume for dogs. 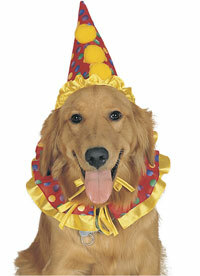 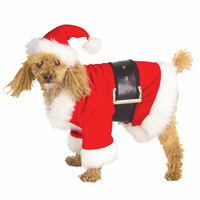 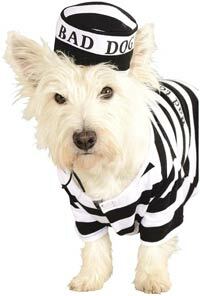 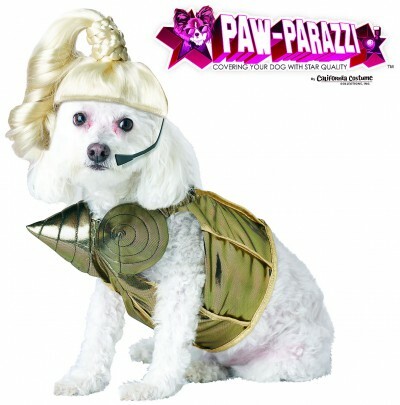 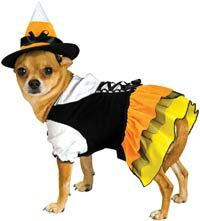 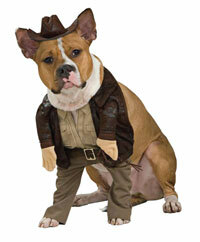 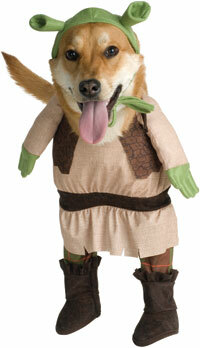 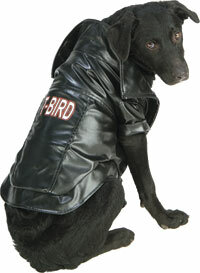 Turn your pet into marilyn monroe when you get this silver screen starlet costume. 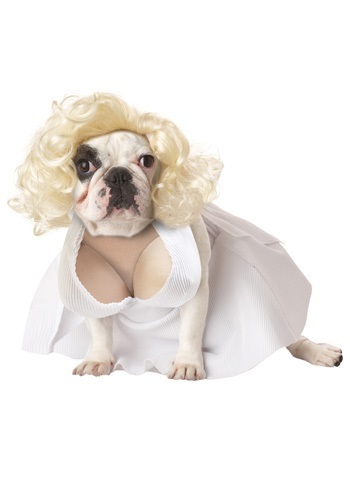 Your pouch can prove that diamonds are a dog’s best friend with this pet Marilyn Monroe costume. 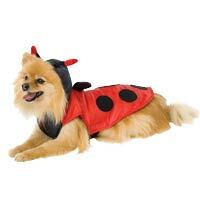 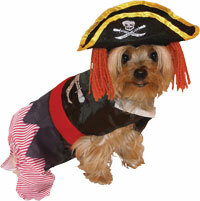 It is styled to turn your doggie into a diva!